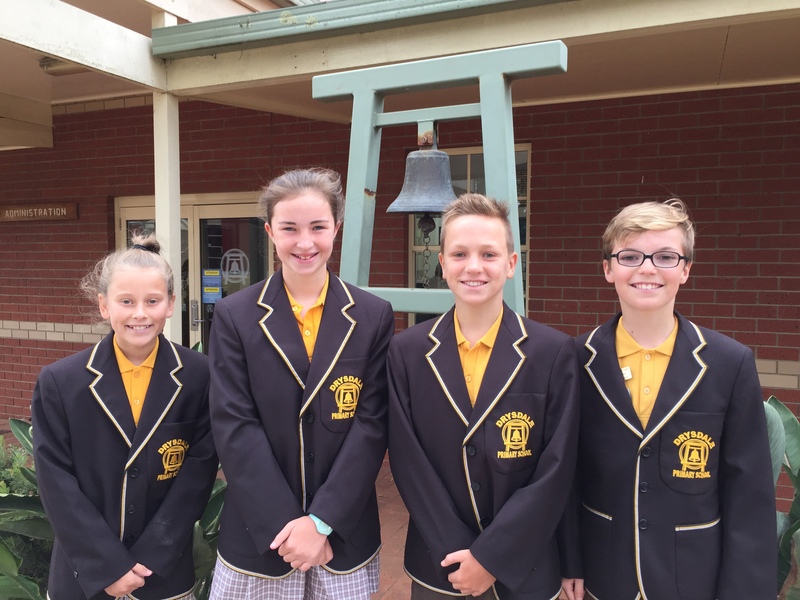 Our new School Captains started their terms of office last week. Zahra, Liv, Dom and Harry helped lead our assembly yesterday morning as they will do each week throughout 2019. It is a continuing pleasure at Drysdale Primary to have so many students capable of fulfilling leadership roles.